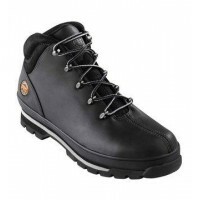 Timberland Pro is one of the biggest brands in the safety industry, offering a massive range of safety footwear tailored to a range of jobs and industries. 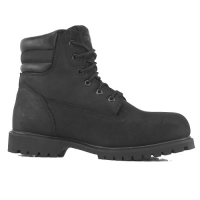 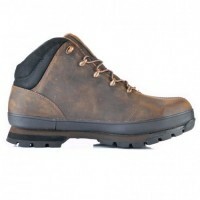 Timberland Pro safety boots also incorporate style into their designs, making them one of the best safety boot brands you can buy. 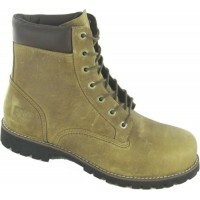 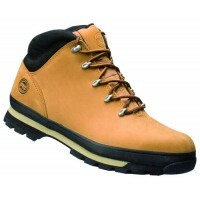 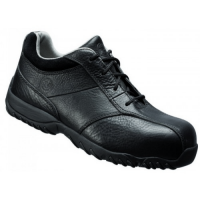 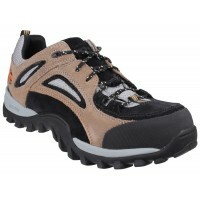 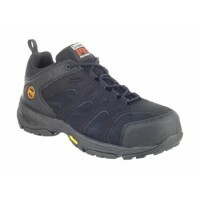 Check out our range of Timberland Pro safety footwear for sale at Snickers Direct now. 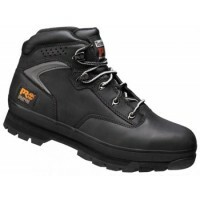 Timberland Pro Waterville Ladies Work Boots Steel Toe Caps & MidsoleDescription Timberland Water..
Timberland 6201042 Splitrock Pro Black Work Boots With Steel Toe Caps & Midsole ..
Timberland 6201043 Pro Series Split Rock Gaucho Nubuck Work Boots With Steel Toe Caps Mode..
Timberland 6201049 Pro Newington Black Safety Shoes With Composite Toe Caps & Midsole Model..
Timberland 7502 Traditional Wheat Goodyear Welt 6 Eyelet Boot Replaced By 6201060Model 6201060 ..
Timberland 6201044 Pro Series Split Rock Honey Nubuck Work Boots With Steel Toe Caps Model..
Timberland Pro Eagle Work Boots With Steel Toe Caps & Midsole Model: 6201084 Timberland Pr..
Timberland Pro Mudsill Black Safety Trainers With Steel Toe Caps & Midsole Model: 6201067 T..
Timberland Pro New Euro Hiker Black Work Boots Steel Toe Caps & MidsoleDescription Timberland Ne..
Timberland Pro New Euro Hiker Brown Work Boots Steel Toe Caps & MidsoleDescription Timberland Ne..
Timberland Pro Traditional Wide Work Boots With Steel Toe Caps & Midsole Model: 6201078 Ti..
Timberland Wildcard Safety Trainers Model: 6201081 Timberland Pro Description of the Timbe..